Aikatsu! 2 – BD Vol.1 | Mezashite! Hopefully we can be faster for the next volume. It’s not my fault atleast! This entry was posted in Aika2! by Yuyu. Bookmark the permalink. Is there going to be 25 volumes? 1. What audio you guys use for 1080p? 2. Are you guys going to sub the MVs in next volumes? 3. Decided any plans for Summer? 1. FLAC for 1080p, AAC for 720p. I mean the music videos, the extras you could see in next volumes. from what i’ve seen those were just the performances cut out directly from the episode, so not much of a reason to sub them separately. Honestly, I still think they’re badly needed. Especially after we finish the season and we want to check said performances out just to keep the enthusiasm alive. And yeah, they definitely look their best in the BD versions of this thing. Sometimes, I’m just in the mood for some quality dance scenes from Aikatsu episodes. I suppose it’d just add more to simplicity and convenience, though. 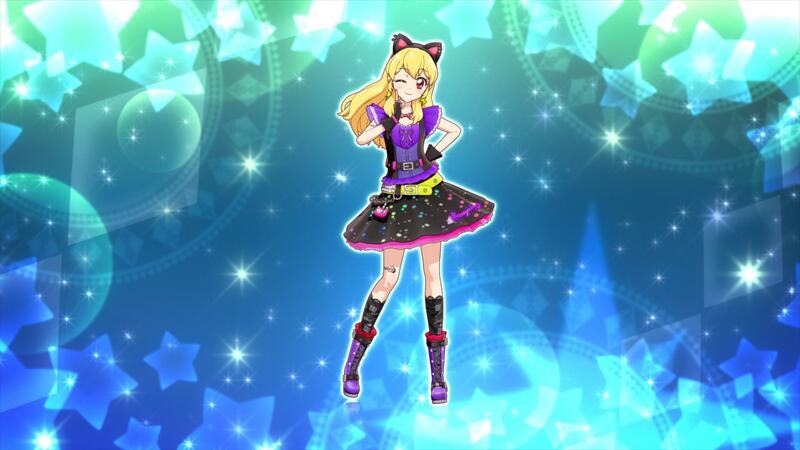 Will there be BDs for Aikatsu! 1 as well? yes, there’s bluray boxes coming out later this year and early next year. are these the BD imports? every ones taked about a while a go or are they just new edits? Yes, somebody got the BDs uploaded them, and we fixed up the subs to be good enough and stuck them together. O.o thanks for the BD episodes! Downloading! when can we expect the next volume(s)?